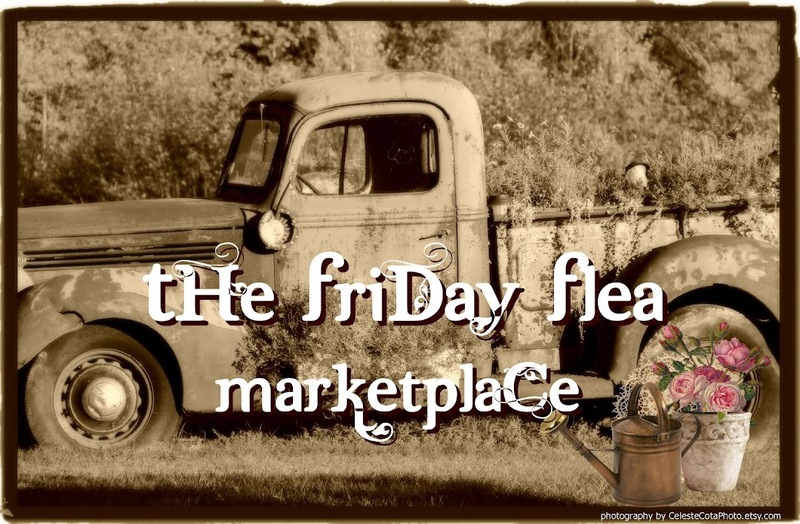 Welcome to The Friday Flea. The ultimate marketplace for awesome treasures. We offer a FREE venue for small business to sell their art, supplies and goods without getting lost in the cornflakes of big commercial venues. We are not a "junky" store, (although we like to transform junk) but rather a collective of quality desirable merchandise for the artist, crafter or collector. Please read our links above to find out more. Sellers: Simply link up to 4 items each week from your selling venue offering great prices. Please check The Rules page for what is and is not allowed here. Please grab the badge and post on your blog or website. New list begins every Friday at 1:00 am Eastern time. All lists run for 4 weeks, so make sure to shop everything on this page! Don't miss out! Follow us by adding your blog or subscribe to email updates. Our lists run continuously for 4 weeks, so shop till ya drop! Click above to purchase your ad for square 150 x 150 pixel banner. We will contact you after payment for your banner and link. Larger ad banners available. Contact Debbi at mbcshop-555oga@yahoo.com for rates. 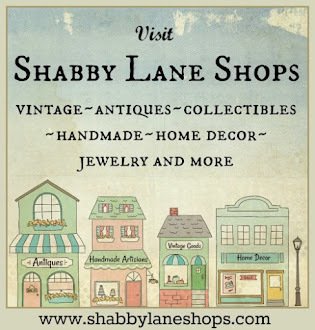 Join Shabby Lane Shops now! Top 100 lists we love! 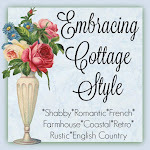 site design by Cottage Rose Graphics . Simple theme. Powered by Blogger.